I see the postpartum window as a potent time of healing, truly honoring it as a Fourth Trimester. It is my goal to support you finding your own intuitive guidance, validate your feelings and be a humble witness to your process. I am here to help create the village of support around you, tending to the needs of the body, mind, and spirit with presence and love. It is my honor to provide you with loving and compassionate care during this very precious moment in time. I fully believe that present and loving Postpartum Care can create a positive future for generations to come. Outside of my postpartum work, my other great passion is music. As a singer/songwriter I love to weave music into my care. I am always happy to share songs and hold space for others to birth songs of their own, which can be potent medicine for the postpartum time. 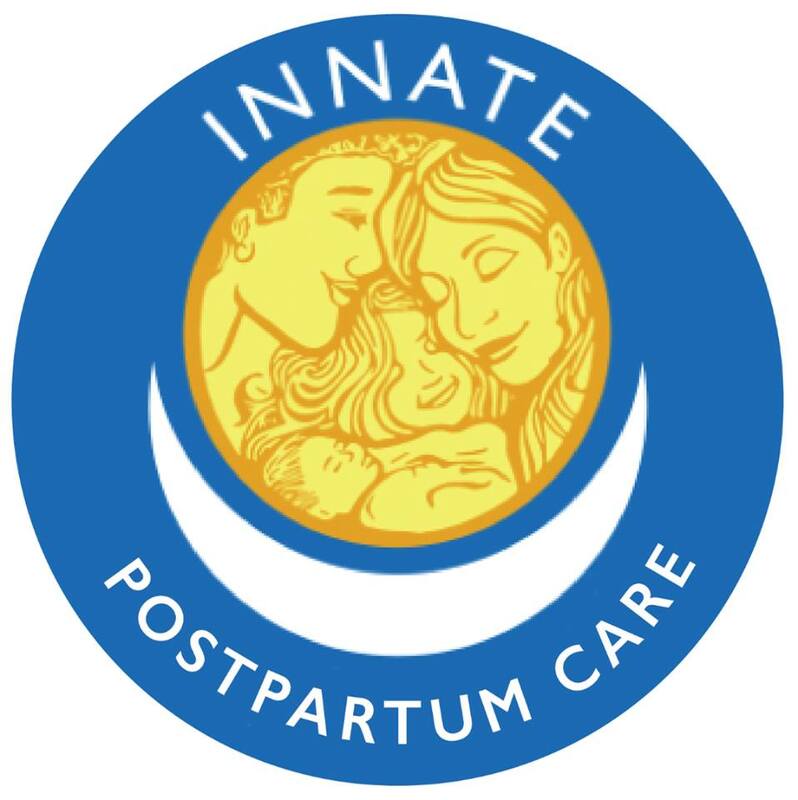 -Certified INNATE Postpartum Care Provider with Rachelle Garcia, C.P.M. (www.innatetraditions.com). 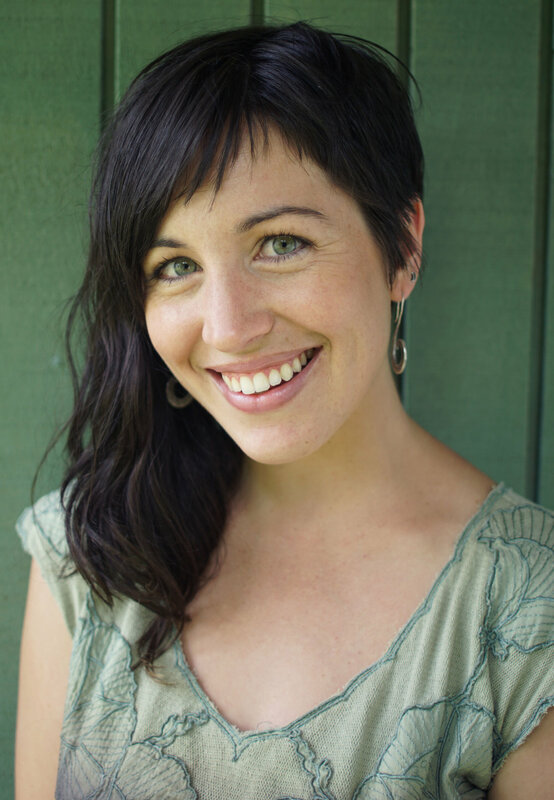 -Certified Postpartum Doula through Birthingway College of Midwifery in Portland, Oregon. -Bachelor of Arts in Environmental Studies with an emphasis in Sustainable Community Development from UC Santa Barbara. -15+ years of childcare experience with excellent nanny and doula references in the Portland area and beyond. -Reiki I and II Certificate with Megan Quinn (newaeonhealingarts.com). -Wellness Advocate with doTERRA Essential Oils.